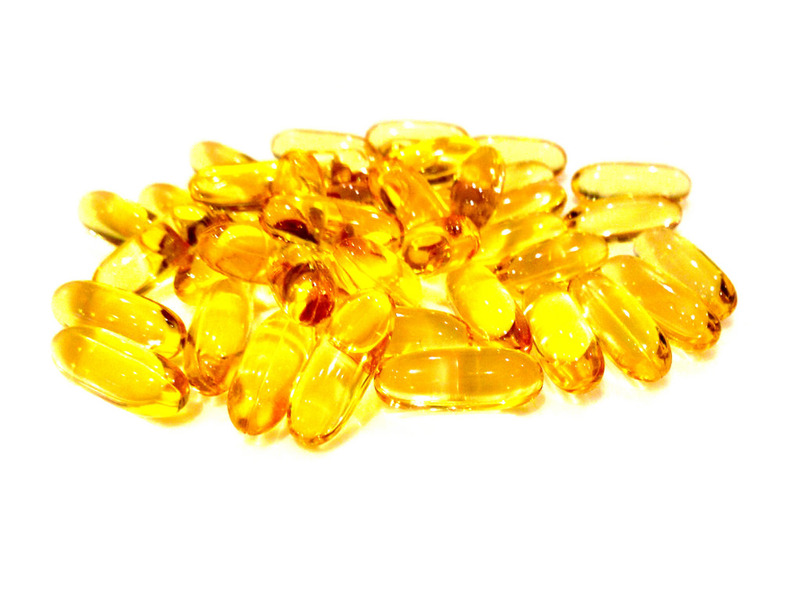 Thousands of studies have been done over the years on Omega 3 fish oil. Omega 3 fish oil is arguably the best source to obtain the vital Omega 3 fatty acids you’re always hearing about nowadays. That’s because most Omega 3 fish oil naturally contains both DHA and EPA, which are two of the three types of Omega 3 fatty acids. In fact, DHA and EPA are believed to be responsible for many of the benefits of fish oil, and DHA being particularly important. The mission of this site is twofold: to be an easy one-stop resource that summarizes many fish oil health benefits, but to also elaborate on the differences in quality between various fish oil products. You see, not all fish oil is created equal, and even though the vast majority of people in the Western world are deficient in important Omega 3 fatty acids, taking the wrong kind of fish oil may impair your health rather than improve it. If you want to ensure you get the benefits of fish oil for the Omega 3’s they contain, please spend some time browsing our site and read up on our featured products. What we do know for fact is that Omega 3 fatty acids used to be found much more prevalently in the foods our ancestors consumed. Indeed, the ratio between consumption of Omega 6 and Omega 3 used to be approximately 1:1. Nowadays, however, most people in the Western world have an Omega 6 to Omega 3 ratio consumption of over 20:1. In short, things are seriously out of balance….and many natural health experts believe that the current ratio of Omega 6 to Omega 3 fatty acid consumption is largely responsible for the current state of poor health in millions of people. To correct this balance, many of them assert, people should start reducing their intake of Omega 6 sources — such as oils made from corn, soy, safflower, sunflower, canola — and increase their Omega 3 fish oil intake.